You are here: Home / COCo Highlight / Will You Strike With Us on November 2nd and 3rd? Will You Strike With Us on November 2nd and 3rd? On November 2nd and 3rd, community organizations across Québec will strike as part of an ongoing movement against austerity and for an increase in funding and recognition for the community sector. For the community sector, a strike doesn’t mean closing our doors: its means moving our resources and energy towards the collective struggle for the well being of our organizations. 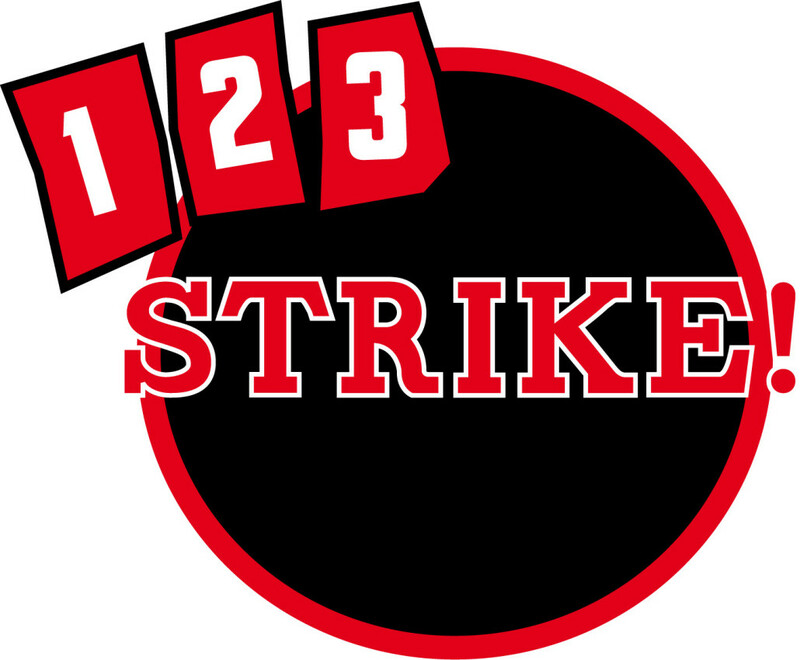 In the hopes of encouraging participation of English-speaking organizations in this mobilization, COCo has translated a guide to the community sector strike, which outlines why organizations should participate, how the strike works, and answers some frequently asked questions. If your organization is unable to strike, there are many ways to participate in the mobilization, including participating in a popular inquiry on the situation of community groups on November 2nd (more information here), or attending the demonstration on November 3rd (more information available here). We are more than happy to answer any questions you mights have about why COCo has decided to strike, what the strike is about in general, and how you can get involved. https://coco-net.org/wp-content/uploads/2015/10/123strike.jpg 1164 1411 Kira Page https://coco-net.org/wp-content/uploads/2015/01/COCo-Logo-No-Text-300x165.png Kira Page2015-10-26 12:28:172015-10-27 12:59:07Will You Strike With Us on November 2nd and 3rd?